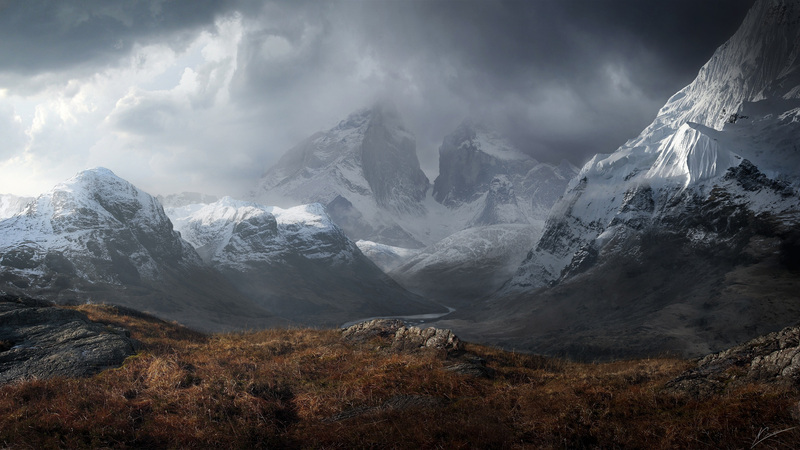 Combining Functionality with Art. 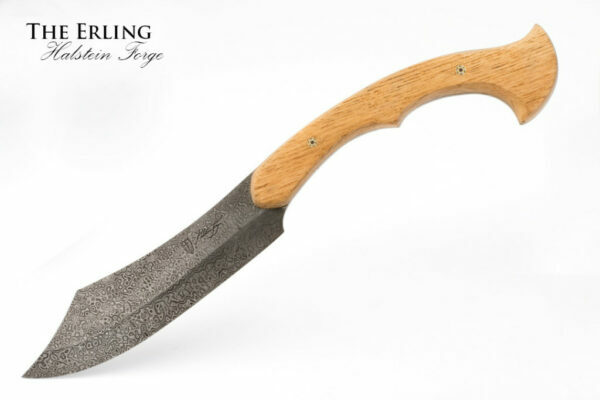 Halstein Forge, Hand Crafted custom made knives. 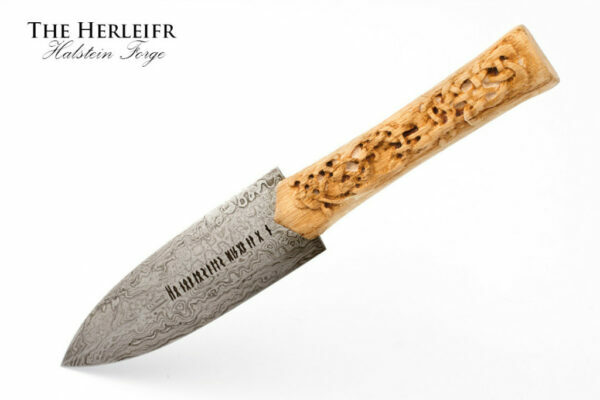 Classic elegance with stunning complexity, each knife presents its own character, geometry, and elegance, combining functionality with artistry, rending each unique collectable knife into a true work of art. 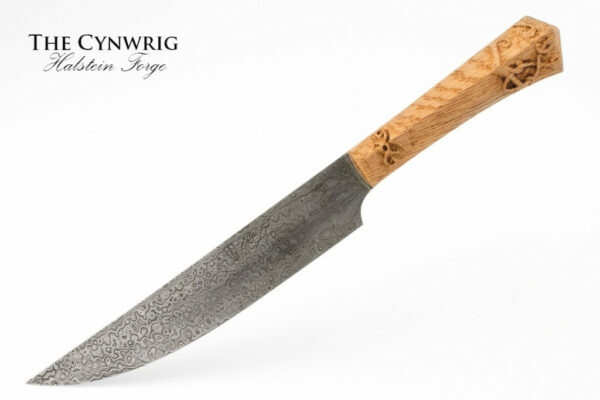 A subdivision of world renowned sword makers, Darksword Armory inc., Halstein Forge individually hand crafts each knife in their shop located in Montreal, Canada. 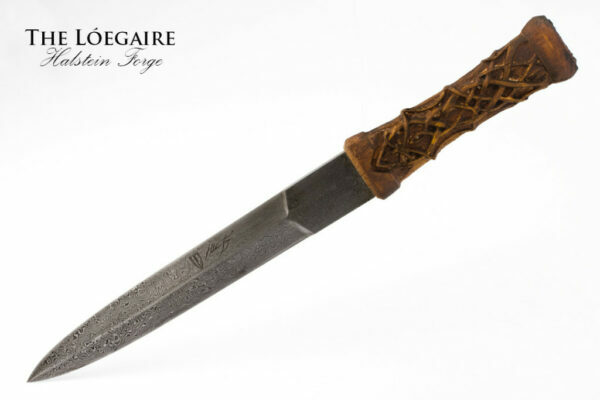 Halstein Forge is a subdivision of world renowned sword makers, Darksword Armory inc, located in Montreal, Canada. 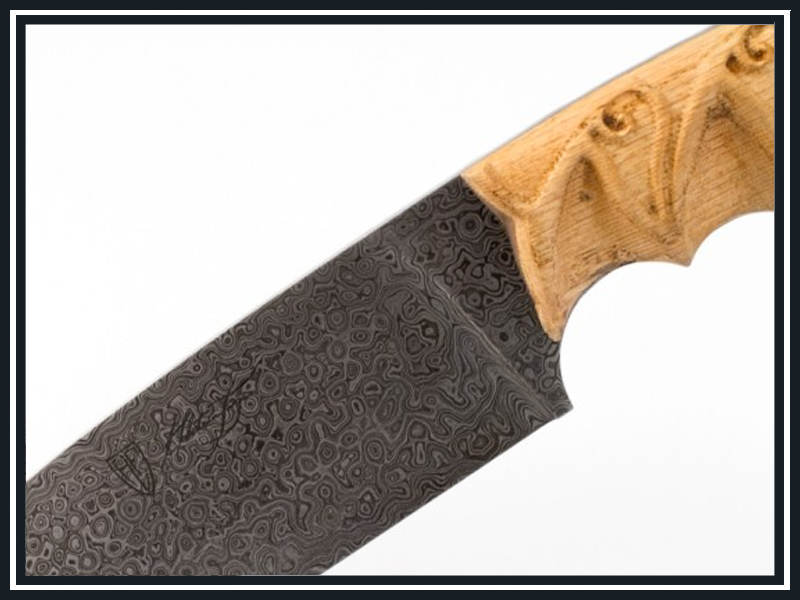 Halstein Forge Knives are individually crafted, combining functionality and artistry, creating purely harmonic world class knives . 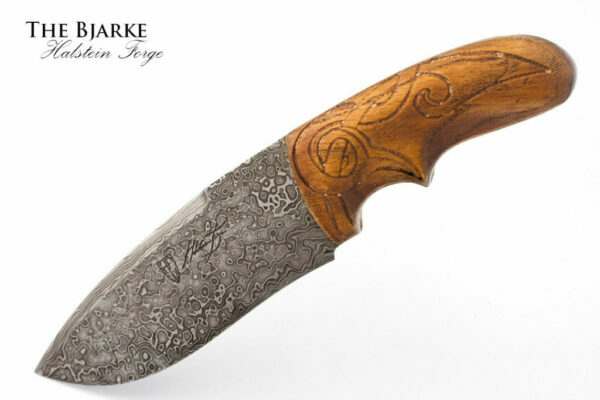 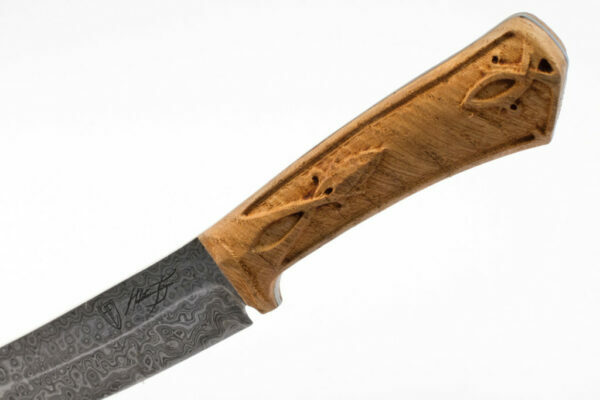 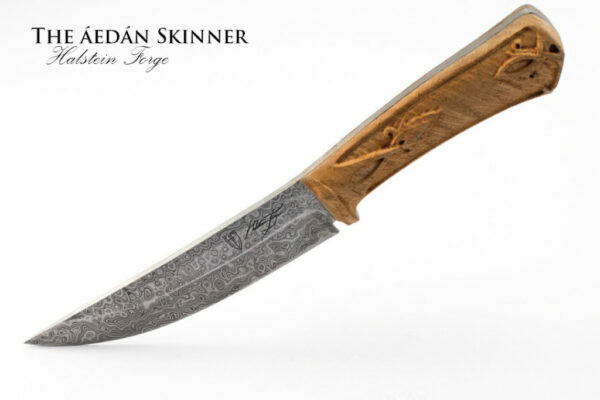 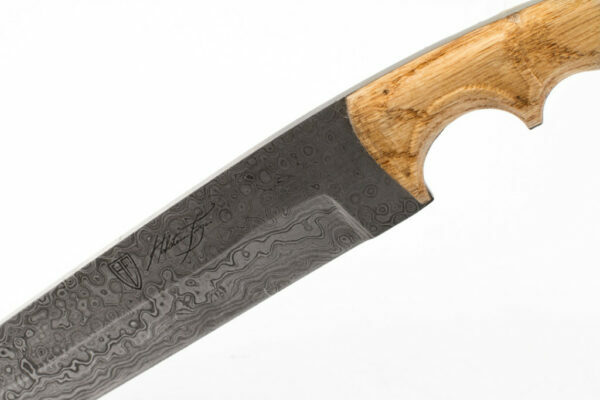 Our high quality knives are individually hand forged with our special blend of Damascus Steel, composed of five different types of steel, resulting in a rich blending patterns and contrast, maximizing the beauty and elegance of pattern welded steel. 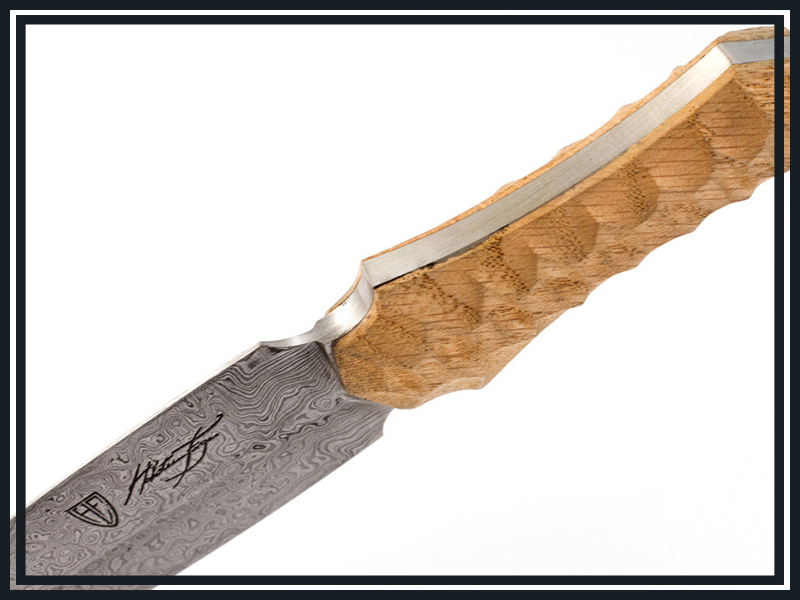 Each knife has been designed and crafted in North America, to create a collection of world class knives meshing functionality with artistry. 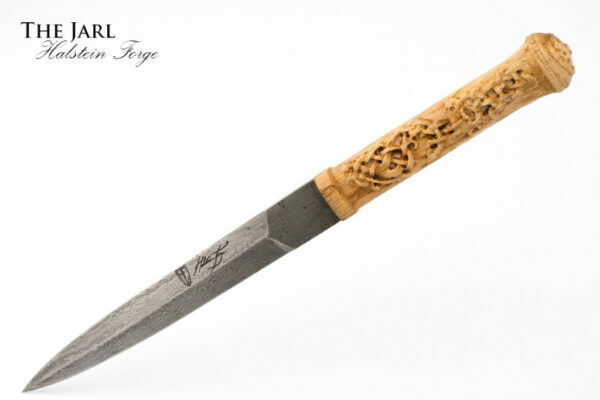 Darksword Armory was founded by Eyal Azerad, whose lifelong dedication to the study of Medieval and Renaissance sword-making resulted in the creation of the business in 1996. 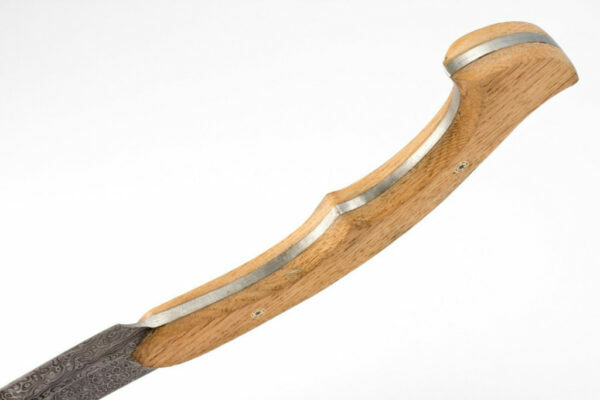 Through decades of scholarly research, its founder was able to provide functional swords able to withstand the rigours of actual combat, while remaining true to the size, weight and dimensions of the originals. 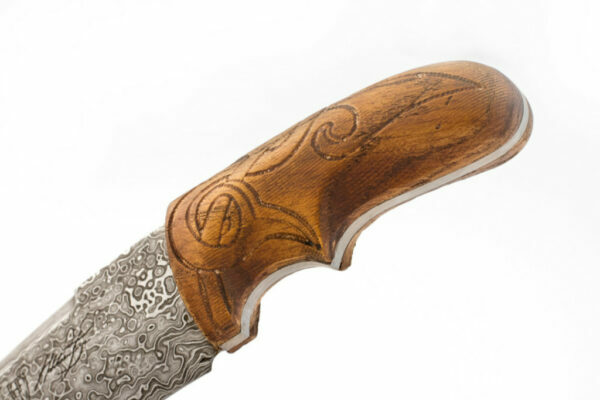 Each replica is researched through examples found in Museums, private collections and other historical sources. 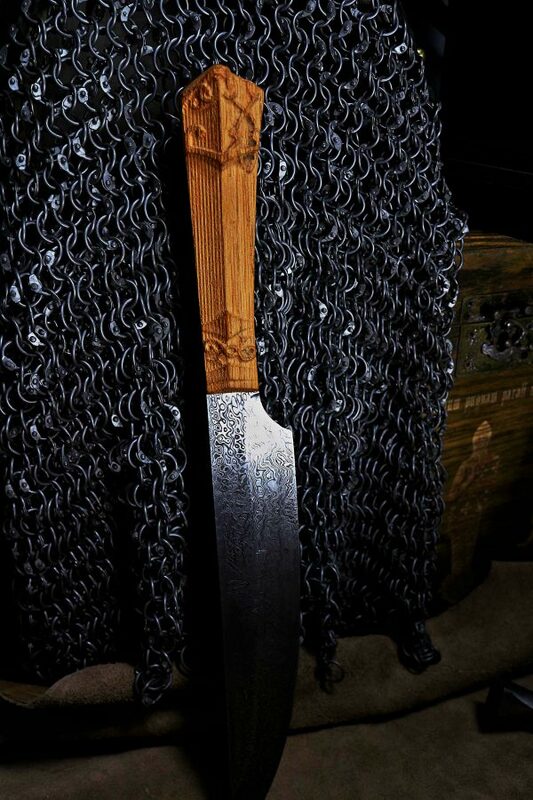 The Darksword Armory’s team is composed of six individuals, all specialized in the production of historically accurate medieval swords and armors. 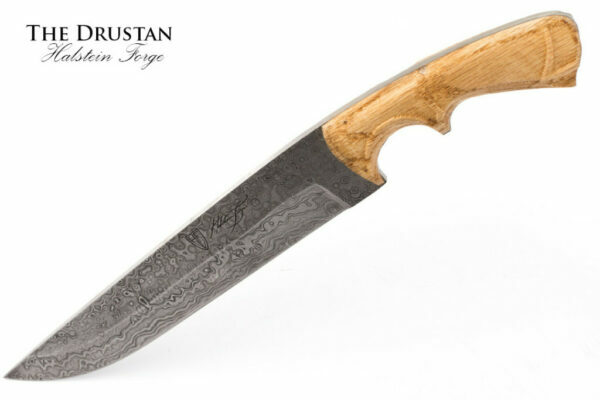 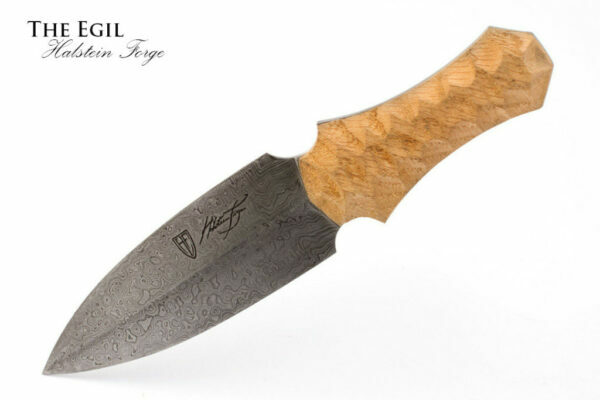 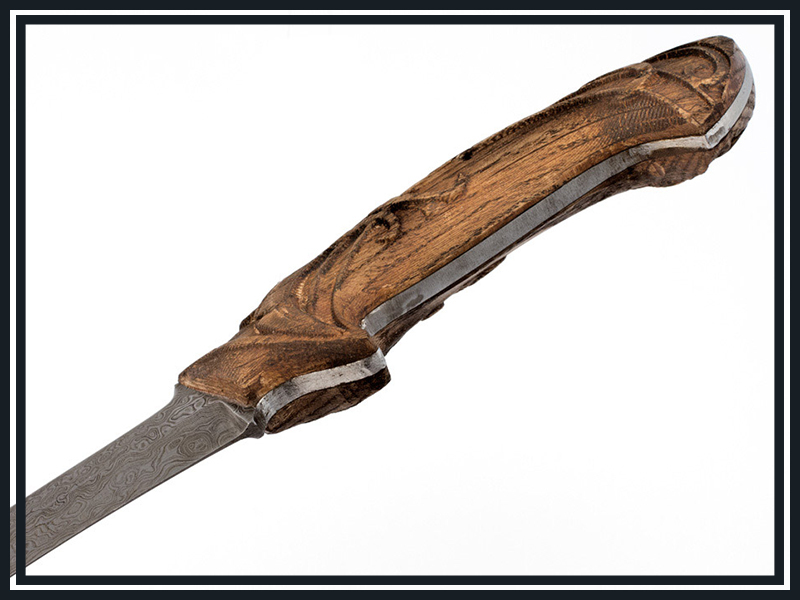 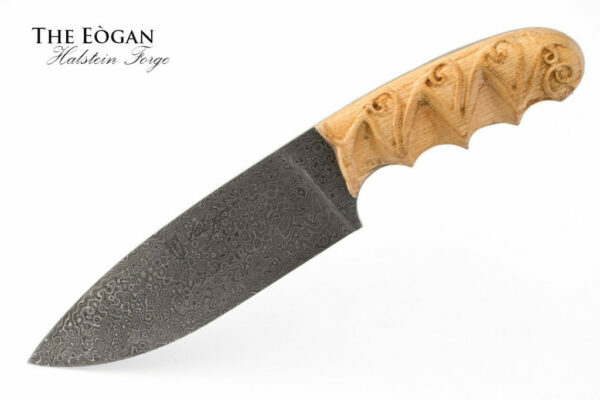 Halstein Forge collection of world class knives are individually crafted in North America. 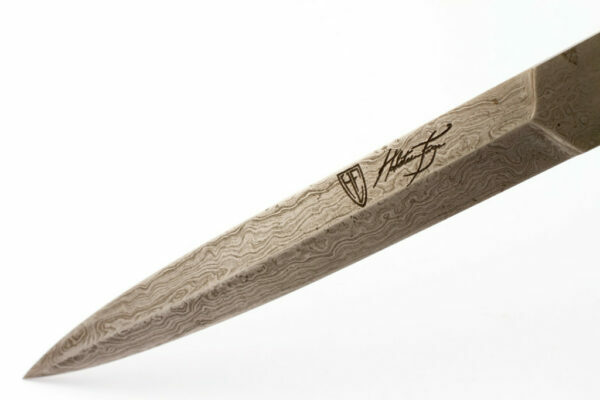 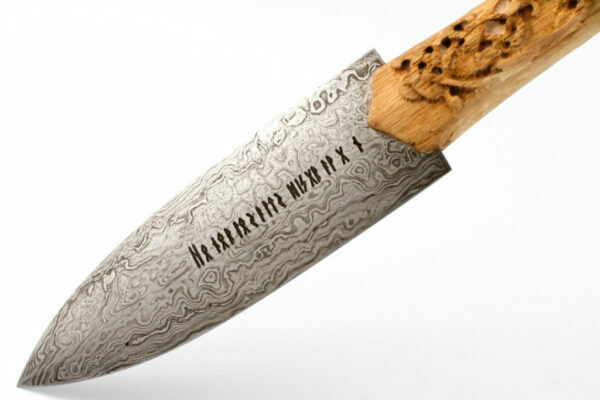 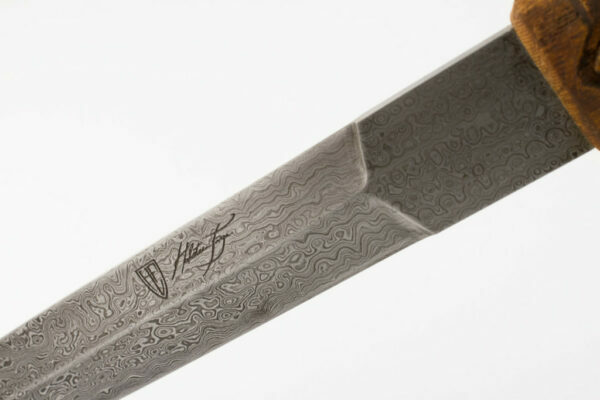 Each demonstrating the richness and complexity of Pattern Welded Steel (Damascus Steel). 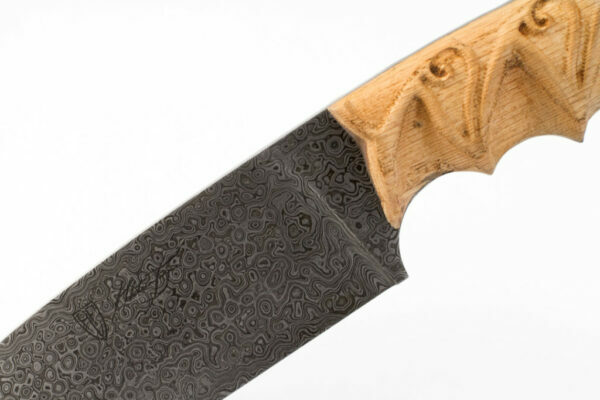 Each knife has been designed, individually crafted, assembled and hand sharpened by our team of skilled bladesmiths.